Athol Forestry is located just outside of Amherst heading towards Fort Lawrence on Highway 2. Along with our dedicated staff, Athol employs many local contractors in Cumberland County, allowing us to give back to our community. Located at our office is a retail store offering forestry and safety supplies, culverts and accessories as well as boots and work wear clothing. 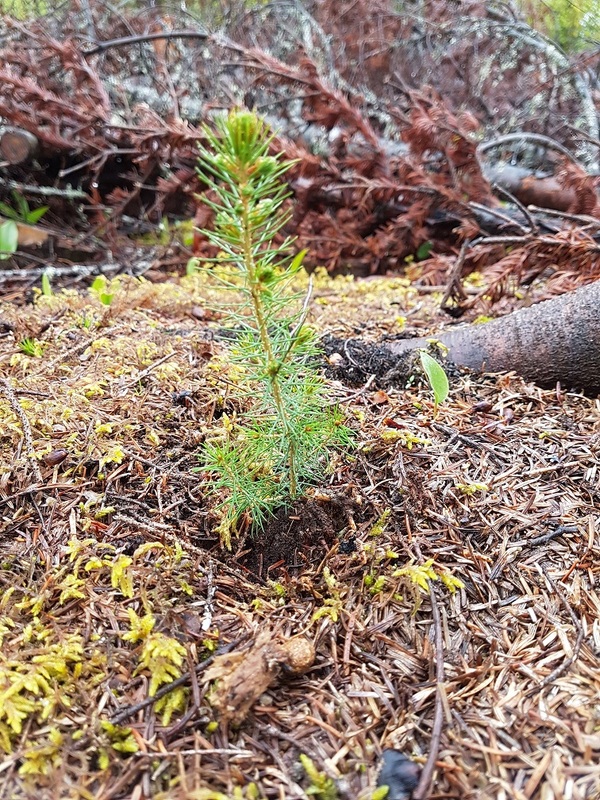 Over 40 years ago, a small group of local woodlot owners recognized that by working together they were able to accomplish much more together than they could as individuals. From those humble beginnings around someone's kitchen table, we have grown into a group of more than 250 members and approximately 20,000 hectares. Athol is under the guidance of our board of directors, which is made up of individuals from our membership. Our mission is to provide and promote unbiased, professional forest management knowledge and services. We strive to combine our member's values with leading best practices in sustainable forestry. As a member of Athol Forestry Cooperative, your values and desired outcomes will be the foundation for the management of your woodlot. Whether your goals are to generate income or improve wildlife habitat, Athol Forestry can help. Each year Athol hopes to award high school graduates a scholarship. Click on the link to the application, on our "Forms" page to read more about it. We look forward to seeing applications!